Fortnie's jetpacks are finally here and players are already having oodles of high altitude fun with the new limited time additions . 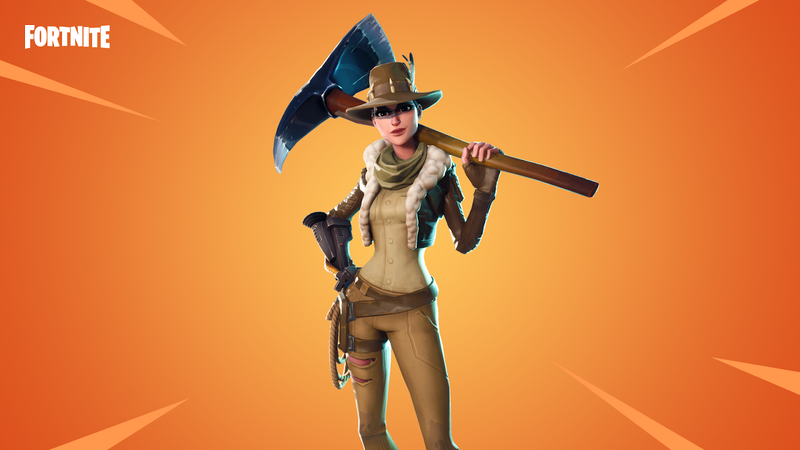 Fortnite's New 4.2 update ,which released earlier today ,there are a few things you might like to know in preparation for your Battle Royale adventures in Mid air propulsion . 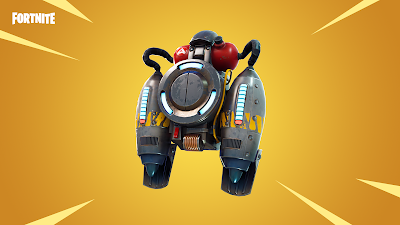 Jetpacks are Legendary drops found in treasure chests and are an entirely new kind of item known as backpacks .All backpacks are held in your inventory and can be quipped in the new backpacks slot - unsurprisingly ,you are only able to carry and euip one backpack at a time and when equipped ,they will take the place of your current back bling . Jetpack won't permit permanent depature from the ground .The longer you fire your thruster ,the lower the fuel indicators either side of the jetpack will drops .Once Empty,you will return to earth and your fuel levels will gradually increase again .your overall fuel reverse are limited and once they deplete ,the Jetpack will be destroyed .